E-cigs are saving the planet! Cigarette ‘butts’ and the cellulose acetate they contain pose a serious litter and waste disposal problem to our planet. 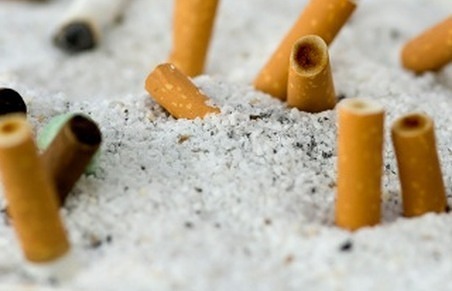 According to the International Journal of Environmental Research and Public Health, an estimated 1.69 billion pounds (845,000 tons) of cig butts ends up as litter worldwide per year. Being non-biodegradable they are carried from streets to drains, down rivers and ultimately into the sea. Attention has been given to this waste problem partly because the filters end up on beaches. The annual Ocean Conservancy’s International Coastal Clean-up (ICC) reports that ‘cigarette butts have been the single most recovered item since collections began’. In addition to being unsightly, a 2006 laboratory study found that cigarette butts were found to be acutely toxic to freshwater organisms and marine bacteria. Currently there is no evidence that the cigarette industry has or intends to develop a bio-degradable alternative. Waste Tax; imposing a fine on consumers that intends to pay for the proper disposal of cigarette butts. But being non bio-degradable, is there anywhere they can be disposed of where they are not harmful? As long as they are not disposed of irresponsibly, switching to e-cigarettes can save the environment because they can be recycled. 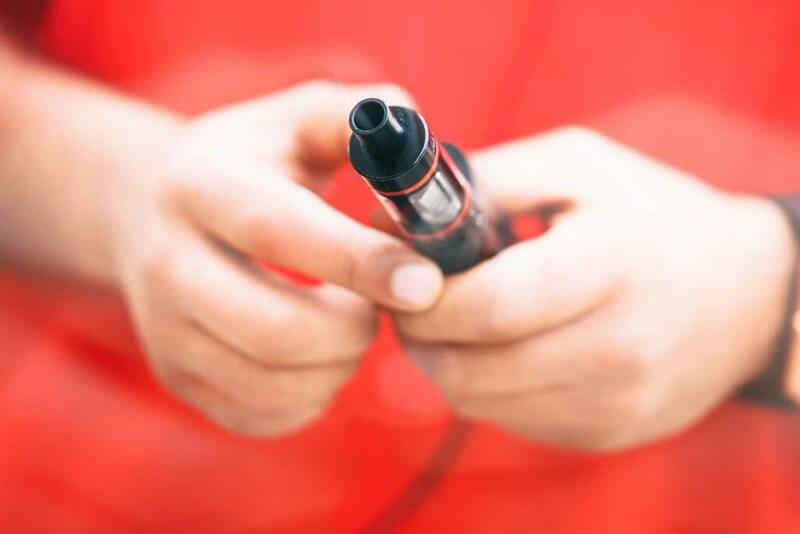 The plastic parts of an e-cigarette and the plastic bottle of e-cigarette liquid can be washed and then recycled at your local recycle centre. After this they can be melted down and reused as another item. Check out our other facts on e cigarette health compared to tobacco cigarettes. What about the e cigarette battery? In the UK, the ‘Battery Directive’ legislation was put in place to help prevent hazardous heavy metals from seeping out of landfills and potentially entering water supplies. TESCO usually have a battery drop off point. Alternatively you can contact your local council for drop off points.